Infographics are awesome! Fitness infographics are even more awesome. Because they are a simple, easy and fast way to effectively convey complex information. And since we make and share fitness infographics on our Facebook and Instagram accounts every week and people seem to love them, we thought it would be a good idea to have all of the best and most popular ones in a special little section on our website. 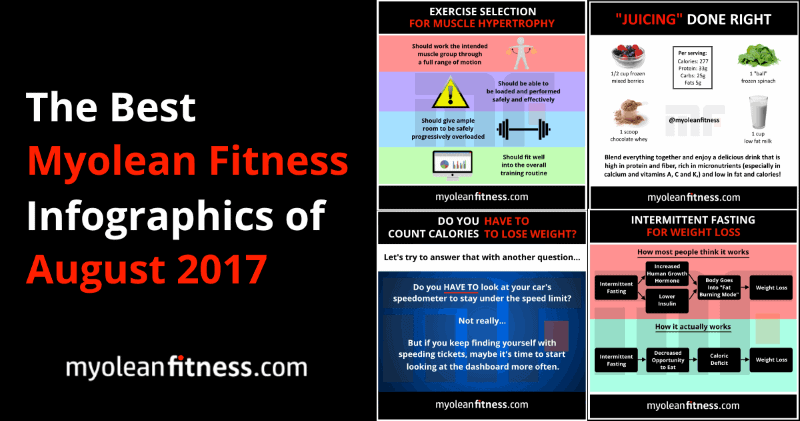 So here are some of our best and most popular fitness infographics of August 2017! This was the most popular fitness infographic of this month. People really seemed to loved the metaphor! 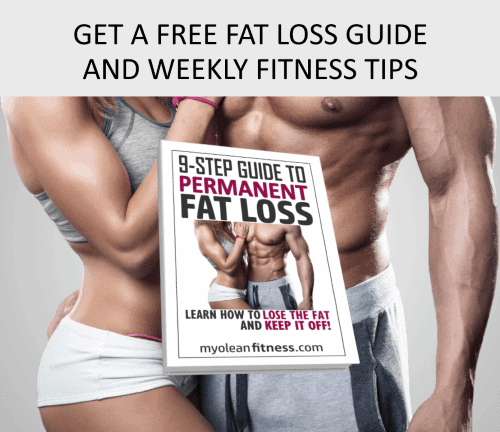 The message is basically that you don’t HAVE TO count calories to lose weight, but it may be a good idea to do so for a while if other calorie restriction tactics aren’t working for you. 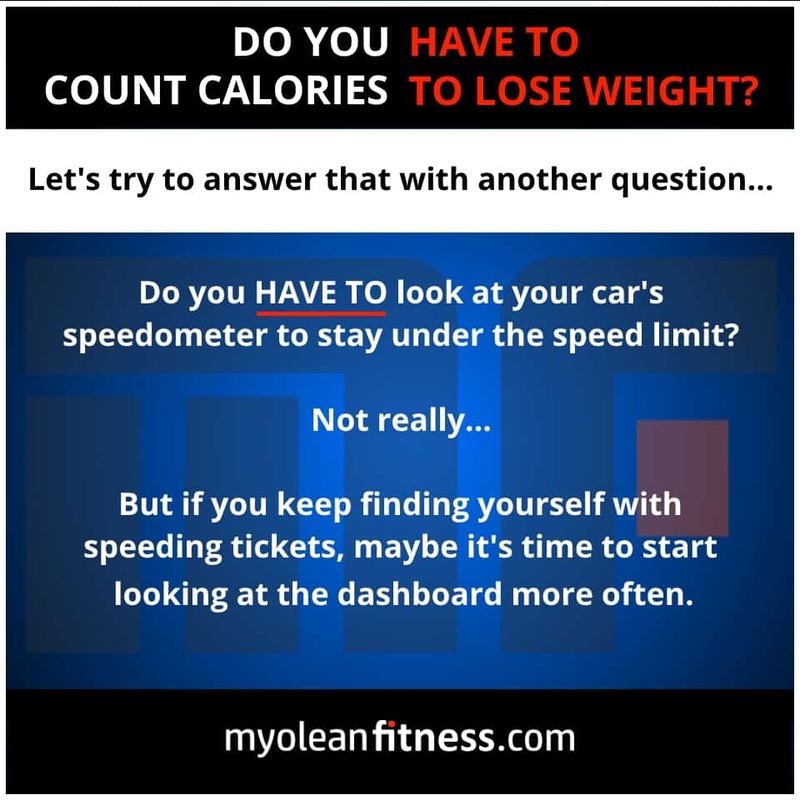 If nothing else, tracking even for a week or two can help you identify where you may be going wrong with your diet. 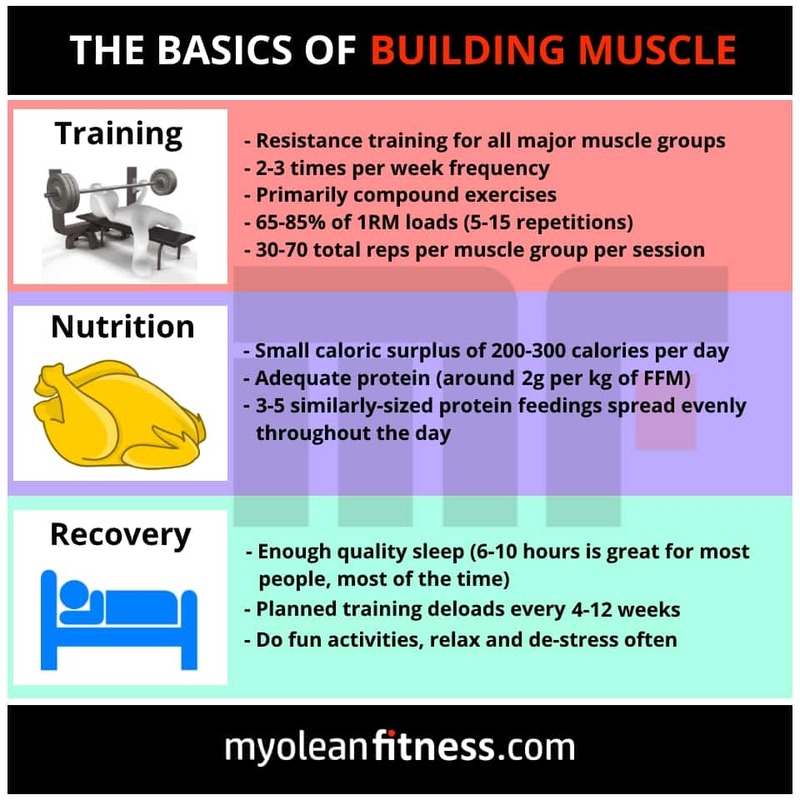 Training: Resistance training for each major muscle group with a frequency of 2-3 times per week, primarily with compound exercises, training loads of 65-85% of your 1 Repetition Maximum (i.e. 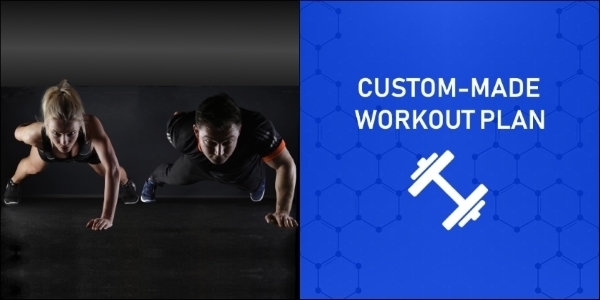 around 5-15 reps) and a volume of around 30-70 total repetitions per muscle group per session. 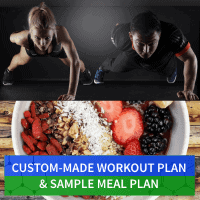 Nutrition: A small caloric surplus of around 200-300 calories per day and a daily protein intake around 2 grams per kilogram of fat free mass in 3-5 similarly-sized protein feedings spread evenly throughout the day. 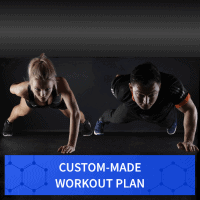 Recovery: Sufficient quality sleep (around 6-10 hours of uninterrupted sleep every night), planned training deloads every 4-12 weeks according to your training programming and fun activities for de-stressing and relaxation. 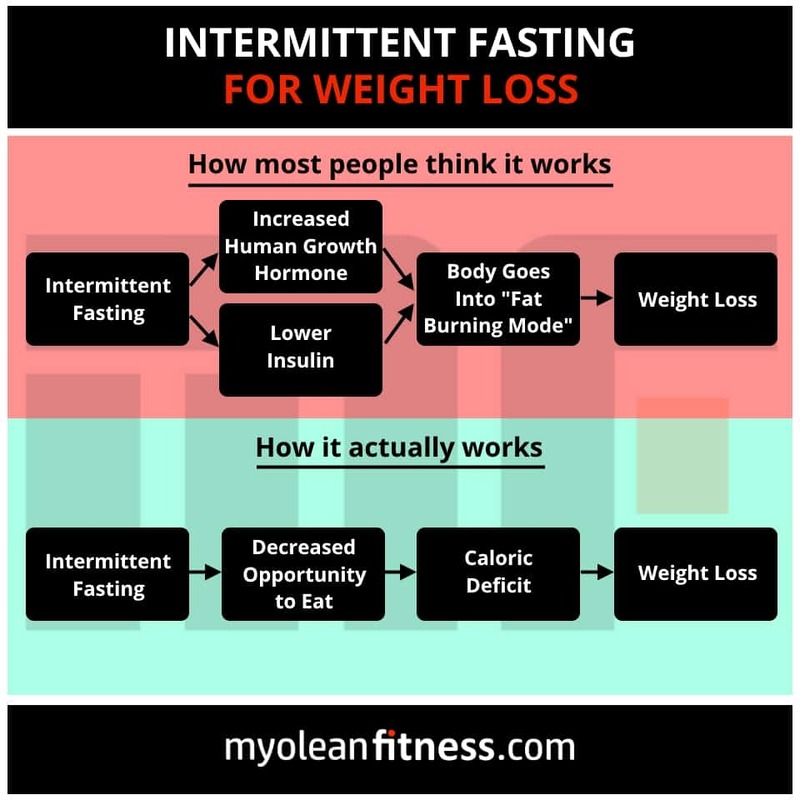 This one is about how intermittent fasting works for weight loss. 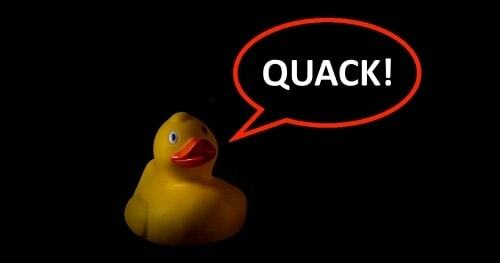 As we’ve talked about before, fat loss is the result of a sustained imbalance between energy intake and output. 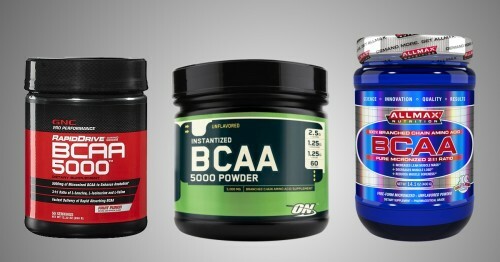 Simply put, to lose fat we have to take in fewer calories than we expend consistently over time. 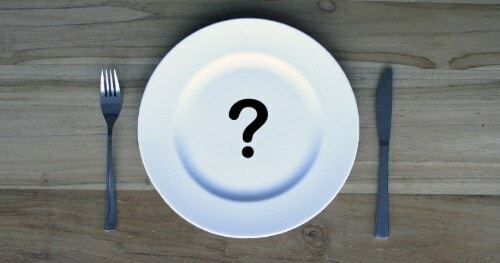 Despite what most people think, intermittent fasting is merely a meal timing tool which is supposed to help you control your caloric intake and which results in weight loss simply because it helps people eat less overall! 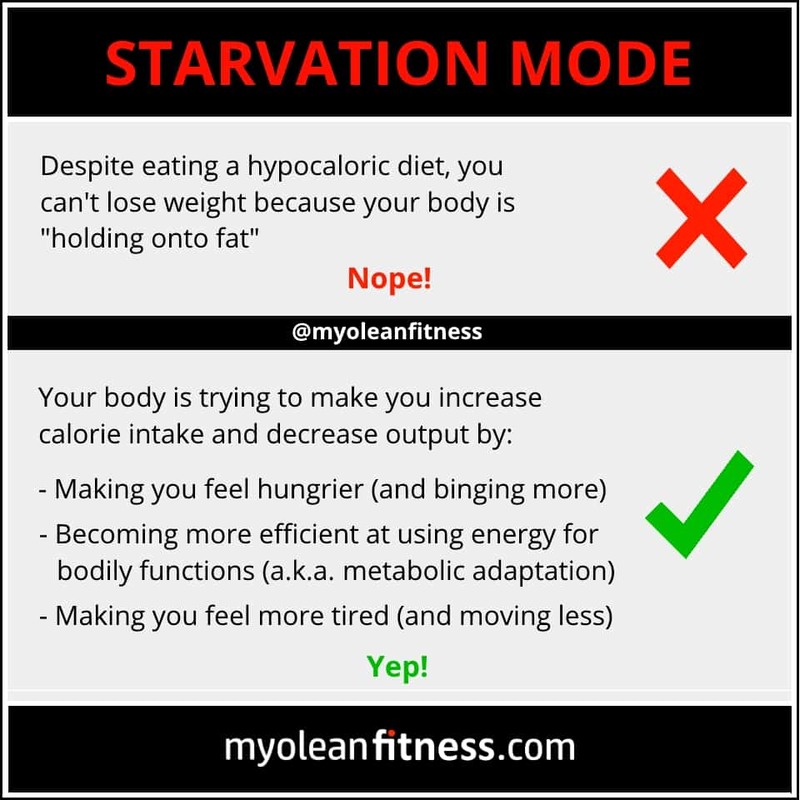 This fitness infographic talks about what starvation mode is (and about what it isn’t). So what exactly is “starvation mode”? Well, simply put, it’s your body’s way of making you stop losing fat and maintain homeostasis by trying to make you increase energy intake and decrease energy output. This is another popular fitness infographic for this month. 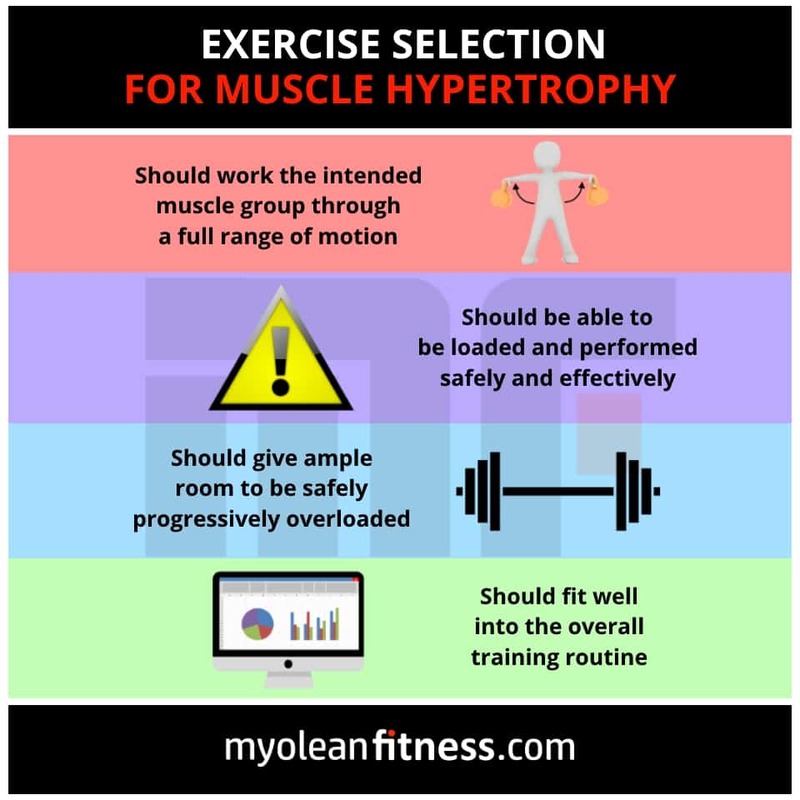 It basically outlines some of the most important criteria that you should use when choosing exercises for your muscle-building training plan. 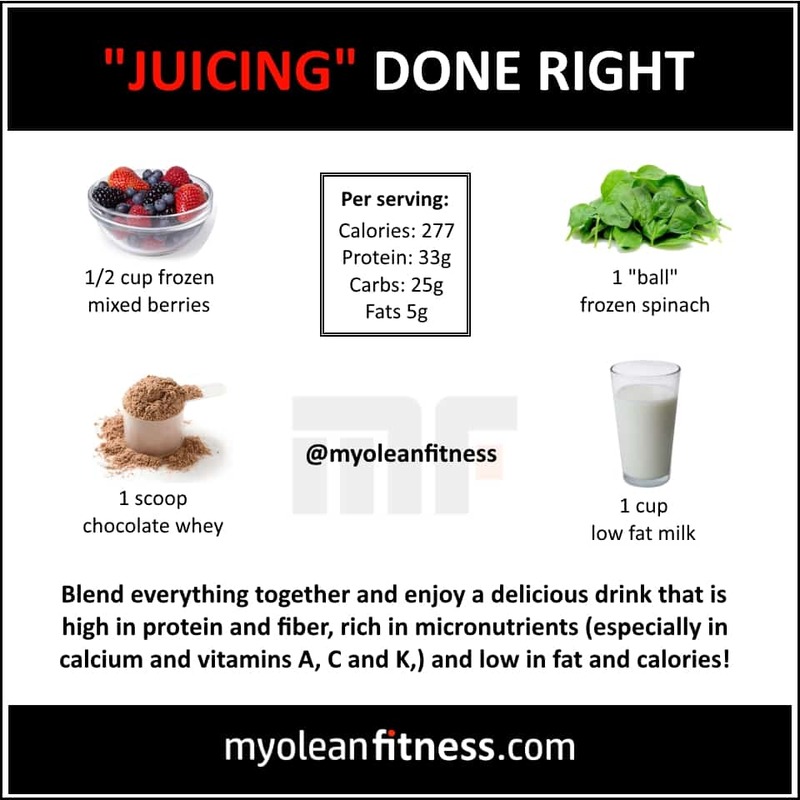 This last fitness infographic is about conventional juicing and our recommendation on how to make it better. 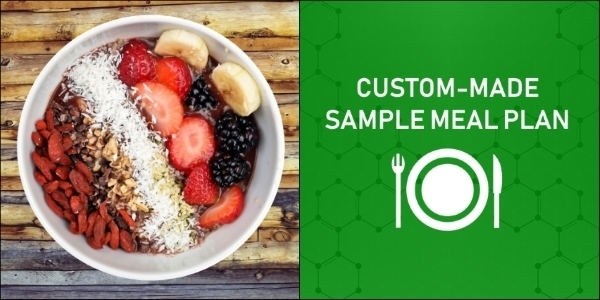 Rather than doing conventional juicing, where dietary fiber is removed from the fruits and vegetables, we would much rather have our clients blend frozen fruits and veggies with milk and protein powder. 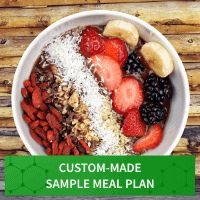 This way, not only do you get the vitamins, minerals, and phytonutrients found in fruits and veggies but you also get dietary fiber (which helps with appetite suppression and weight management), as well as lots of protein (which is important for muscle building and retention)! Top tip: add spinach to your shakes when you can. You can barely taste it and it’s very rich in vitamin K, one of the hardest vitamins to come by).